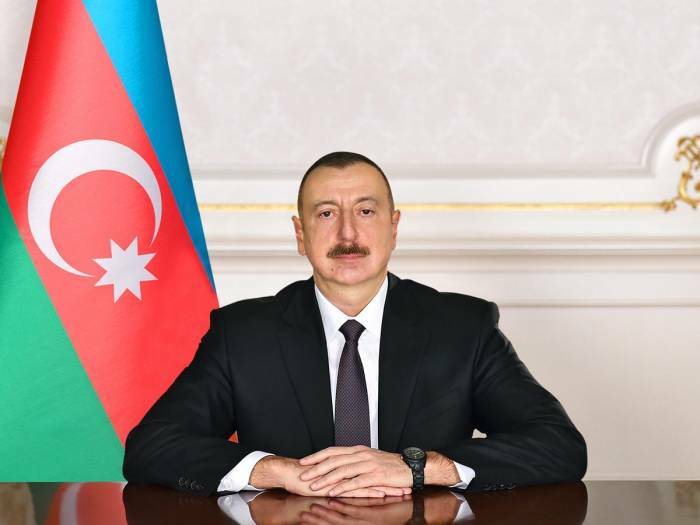 Azerbaijani President Ilham Aliyev has signed an order to set up an Organizing Committee as Baku will host the 2nd Summit of World Religious Leaders, AzVision.az reports referring to the Azerbaijani presidential press-service. The Organizing Committee, which includes 19 members, will be chaired by Deputy Prime Minister Ali Ahmadov. Under the presidential order, the Organizing Committee will draw up and implement a plan of events relating to the organization of 2nd Baku Summit of World Religious Leaders. The 2nd Baku Summit of World Religious Leaders will be held on November 14-15, this year.